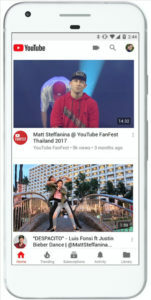 YouTube has had a significant makeover. “We’ll bring a new level of functionality and a more consistent look across our desktop and mobile experiences’ Check it out below. The video site has unveiled a brand new logo and a refreshed user interface for both its mobile app and desktop site. The new-look YouTube feels slicker and more modern but could take a little bit of getting used to. First off, the redesigned logo. The company’s name and the Play icon have been split up. Essentially, the Play icon is now so immediately recognizable that there’s no need for the name ‘YouTube’ to accompany it all the time. 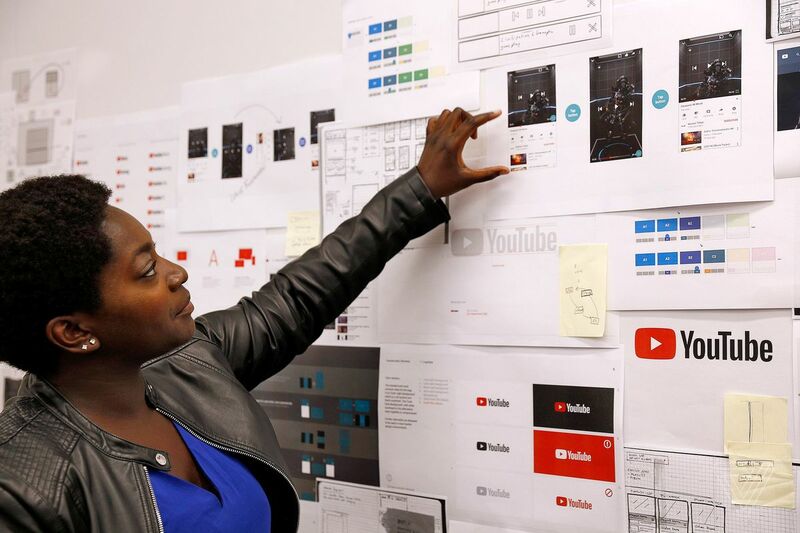 In the company’s own words, “the updated Logo combines a cleaned up version of the YouTube wordmark and Icon, creating a more flexible design that works better across a variety of devices, even on the tiniest screens”. The desktop version of the site has got a cleaner new user interface and sacrifices some flashes of red for extra bits of white. If that’s not to your liking, you can activate the dramatic, black-and-red Dark Theme, which is far less of a strain on your eyeballs, and now rolling out to all desktop users. You can try it out by clicking the account symbol, selecting Dark Theme and turning “Activate Dark Theme” on. What’s had the most work done to it, however, is the YouTube app. It also features a cleaner user interface, and the navigation buttons have been relocated to the bottom of the screen, where they’re easier to access. You can now speed up and slow down the playback of a video on the app, as you’ve been able to do on the desktop for some time, and YouTube’s introduced a row of suggested videos when you’re watching something in full screen. The site also says it’s experimenting with gestures, such as the ability to skip a video by swiping right, but they are still working in progress. You can, however, already fast forward or rewind 10 seconds by double-tapping the right or left side of a video. 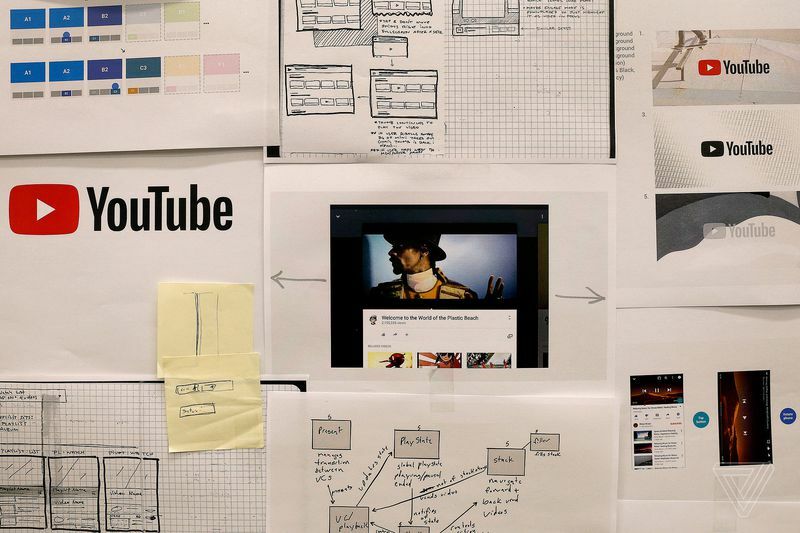 “Over the last few months we’ve started releasing updates and will continue to throughout the rest of the year,” said Neal Mohan, YouTube’s chief product officer.